New research from the University of Bath suggests that many species may have evolved to prioritise growth over immunity while maturing. In many species, including humans, the young are often more susceptible to infection than adults, even after accounting for prior exposure to infection. From an evolutionary perspective this may seem puzzling, as dying young or becoming infertile due to infection means organisms will be unable to reproduce. However, new research from the University of Bath suggests that many species may have evolved to prioritise growth over immunity while maturing. Understanding precisely how immunity varies with age in different species is complex. Humans, like other vertebrates, possess both innate and adaptive immune responses, but the adaptive component is only effective against infections following exposure. Since younger individuals are less likely to have prior exposure to many infections, they are expected to be more susceptible. 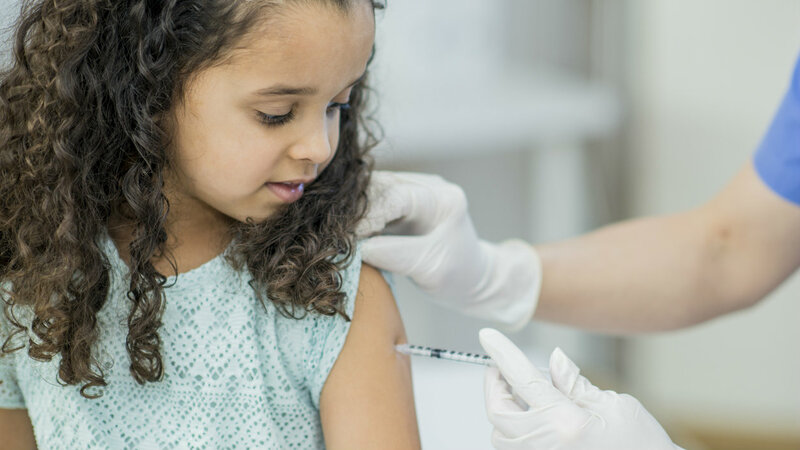 Yet even after accounting for prior exposure, there is growing evidence that children are inherently more susceptible than adults to certain infections. Similarly, many animal and plant species which lack adaptive immune systems have also been found to be more susceptible during juvenile stages, suggesting this phenomenon is widespread in nature. In a new study published in Proceedings of the Royal Society B, scientists from University of Bath and the University of Virginia use theoretical models to predict how and when juveniles evolve to be more susceptible than adults to infection. Crucially, the researchers study what happens if juveniles have to choose between using their limited resources for growth or to prevent infection. The models show that the extent to which juveniles evolve to be more susceptible than adults depends on both the life cycle of the host and the characteristics of the disease. Indeed, the models predict that juvenile susceptibility should generally be lowest when organisms have lifespans that are neither too short, nor too long. If the lifespan of the host is too short, then it is difficult for the disease to spread and so hosts can risk being more susceptible during development. If hosts have long lifespans with relatively short juvenile stages, then the risk of increased susceptibility while developing is only incurred for a brief time and so juvenile susceptibility is again favoured.